Before I was an author, I was a fashion model. Okay, it was WAY before I was an author. I was three years old. That’s me on the left (next to my twin brother) in my one and only photo shoot. If I look miserable, it’s because I appear to be wearing a high-belted tablecloth. What can I say? It was the 1970s. I learned something that day: If you’re not happy about what you’re doing, it shows. So do what you love. So sports were always high on my list—even this list of self-imposed rules, which my parents saved for several decades. I guess it qualifies as m﻿y first writing sample. My spelling wa﻿sn’t great. Apparently, my behavior wasn’t either. But I still love lists. In fact my blog, The Why Not 100, consists of 100 literary rankings—from 98 words invented by Shakespeare to 19 science fiction predictions that came true. My first published story? 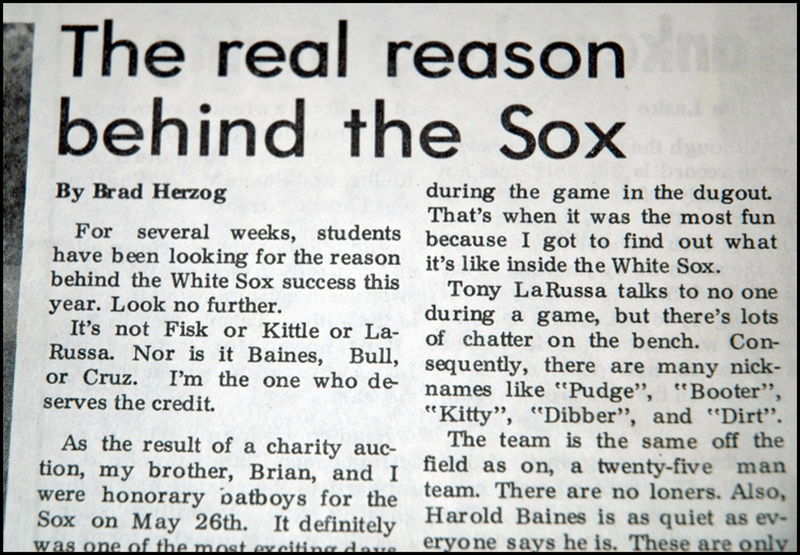 On May 26, 1983, I had the thrilling opportunity to be a bat boy for my hometown Chicago White Sox for one game. Afterward, I decided to write about the experience, but I needed to find the right angle to tell a tale. And I found it. You see, on that fateful day, the Sox were the worst team in baseball. However, from then on, they were the best team. So, for my high school newspaper, I wrote about how I was clearly the team MVP. Teachers played a big role in my development as a writer. H is for Home Run is dedicated to my fourth grade teacher, who introduced me to the simple notion that writing can be fun (thank you, Mr. Berg). My sixth grade teacher sparked my love of reading by introducing me to The Hobbit (thank you, Mrs. Boes). Later, a high school English teacher made it possible for me to win something called the NCTE Writing Award, which gave me the most valuable quality a writer can have—confidence (thank you, Ms. Palmer). Two years later, I had my first book published—sort of. A contest-winning poem that I had written was turned into a miniature book. I still have it, though I may be the only person who actually read it. Stories come in all shapes and sizes. I went to college, adding to my education by working at various magazines during the summers. Then I graduated and spent a couple of years as a newspaper sportswriter. Since 1992, I have been a freelance writer. My job? Turn ideas into stories. 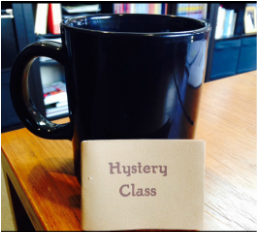 I came to realize that writing is all about exploration, and I wanted to explore. So in 1995-96, my wife Amy and I did just that. We climbed into a Winnebago and hit the road on a 314-day, 48-state journey. That trip was life-changing. I wrote the first of my three travel memoirs, States of Mind, about our visit to 18 tiny American towns with names like Pride (Alabama) and Wisdom (Montana). Along the way, I discovered that everyone has a story. I love to tell the untold ones. At the end of that yearlong journey, we decided to move to California—to a charming little town along the shores of Monterey Bay. It’s where one of my all-time favorite writers, John Steinbeck, used to live. He once wrote, “We don’t take a trip. A trip takes us.” This is what my town looks like when the ice plant blooms in the springtime. I find inspiration everywhere. Every subject that I write about teaches me about my world. Writing is a constant education. So I’ve learned a lot of stuff. In the spring of 2000, I decided to make use of all that knowledge. 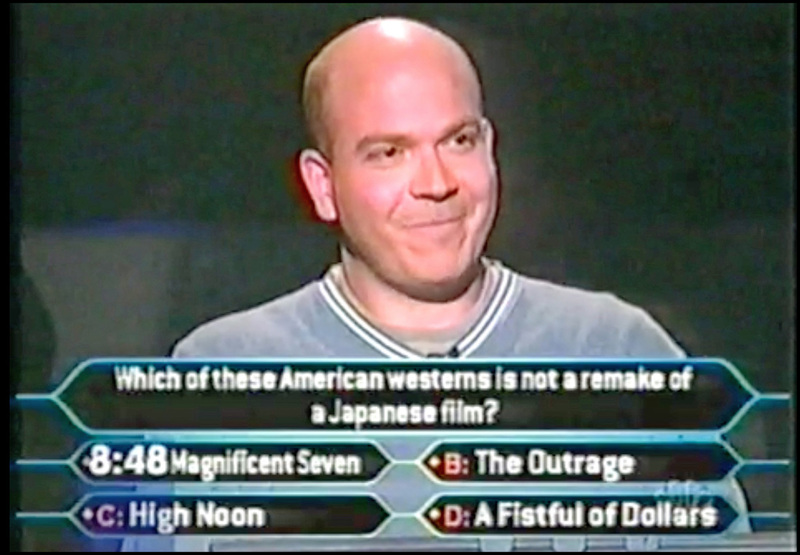 Somehow I wound up as a contestant on the TV quiz show “Who Wants to be a Millionaire.” At the time, it was the #1 show on television. You can read an article I wrote about the experience here. No, I didn’t quite win a million dollars, but I did get to tell 25 million viewers about States of Mind. Within a week, it was the #2 bestselling book on Amazon, behind only Harry Potter. Darn wizard. If you haven't had enough of me... and if you have a free hour to spare (who doesn't?)... here's an interview that covers the scope of my career.